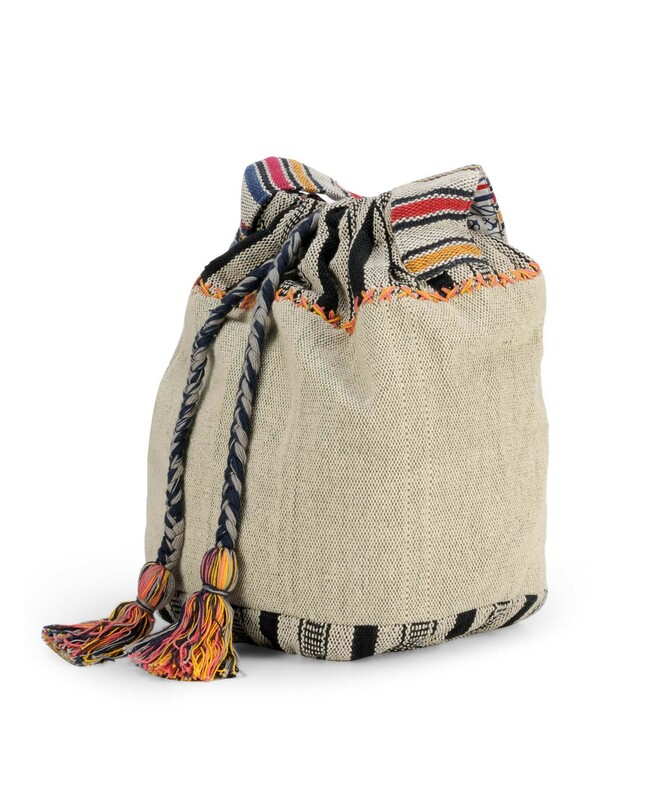 Handloom Fabric Crossbody Bucket Bag. 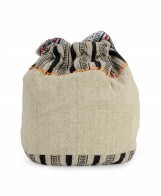 Crossbody bucket bag made in 100% cotton handloom fabric. Crossbody bucket bag made in 100% cotton handloom fabric. 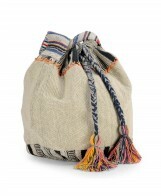 This stylish bucket bag is accented with delicate handwork. 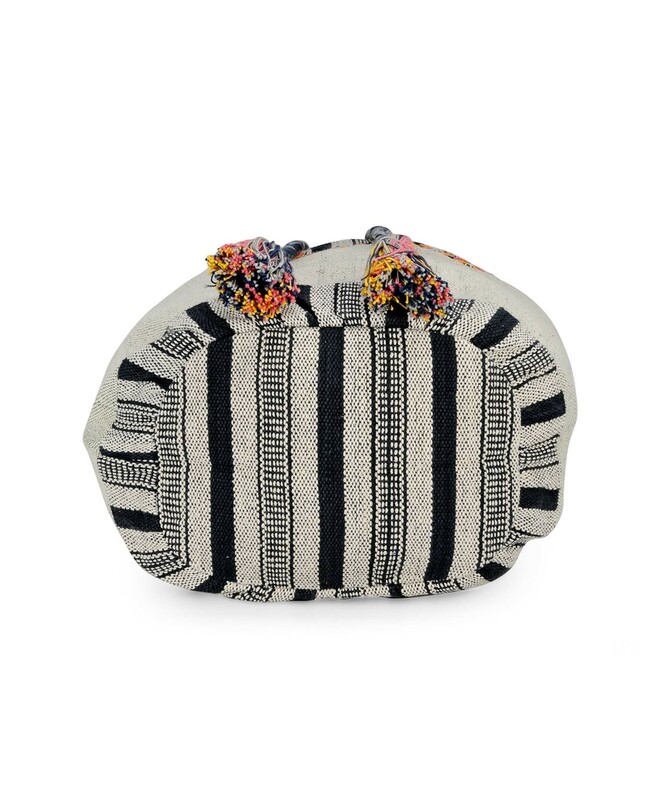 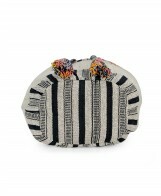 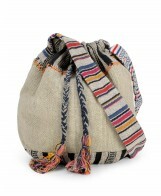 The bag has handwoven thick drawstring closure embellished with heavy neon tassles. 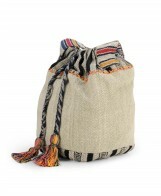 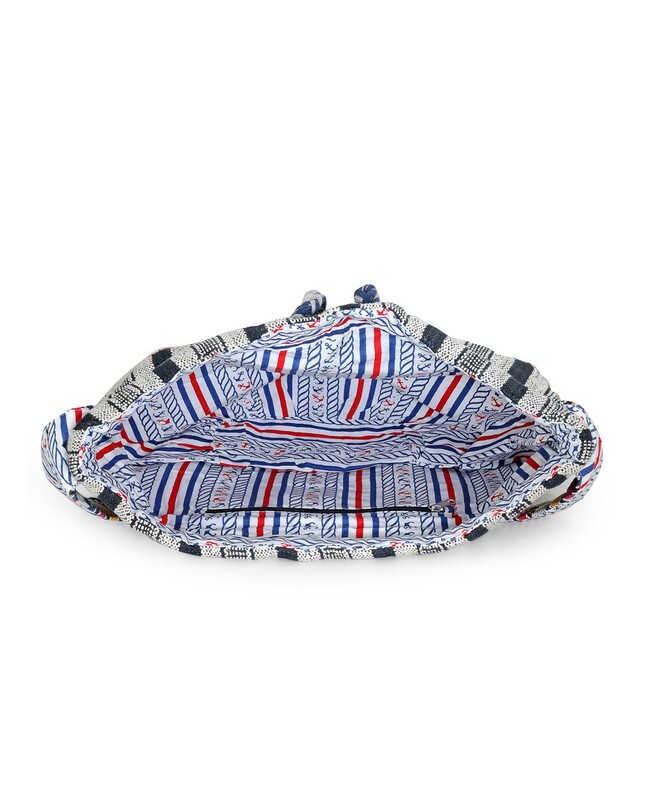 The bag is lined with attractive printed cotton lining which has a zip pocket. 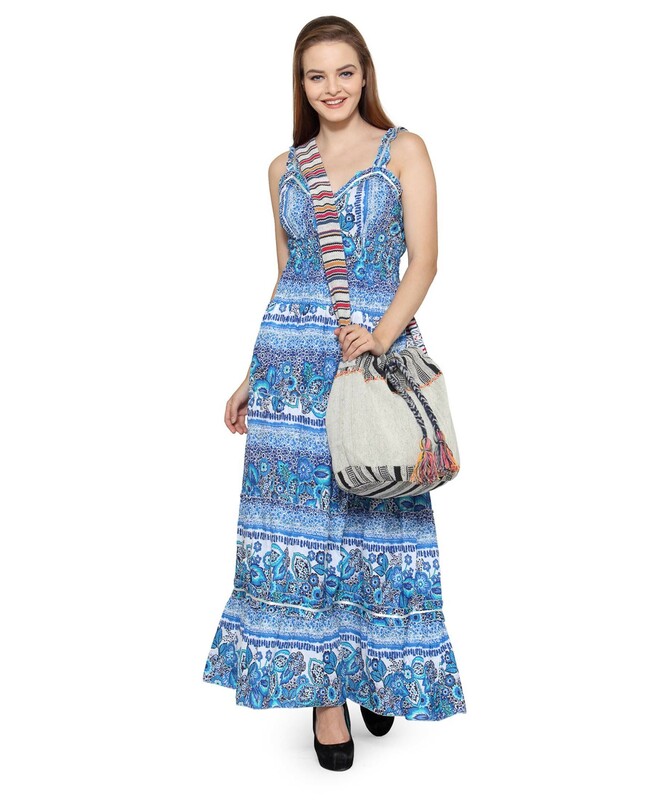 The shoulder strap in contrast colourway adds to the aesthetics of the bag. 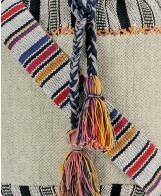 Dimensions : 14 inches x 7 inches (H x Dia). 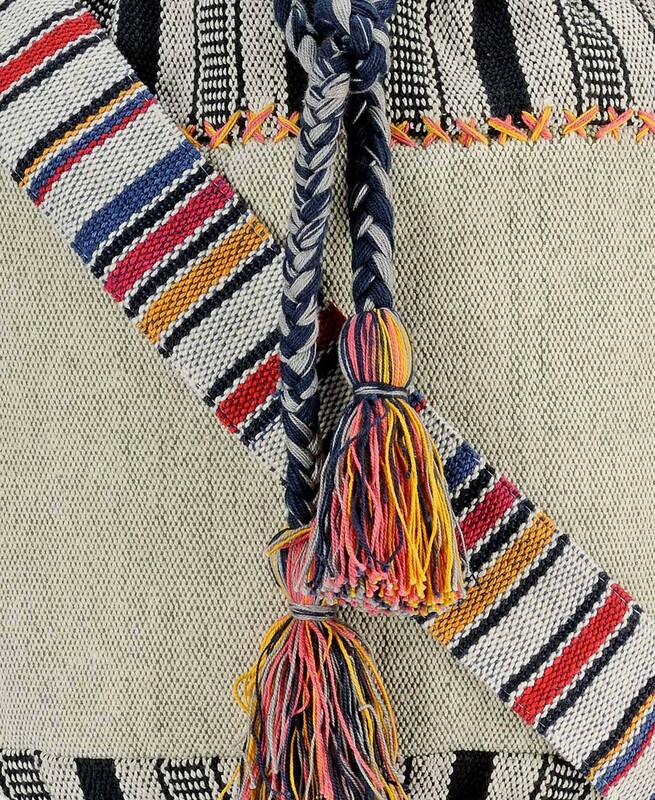 Handwoven thick drawstring closure embellished with heavy neon tassles. 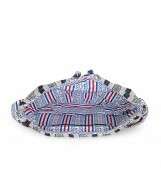 14" x 7" (Height x Diameter). You're reviewing: Handloom Fabric Crossbody Bucket Bag.